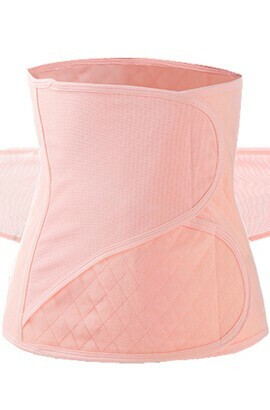 This postpartum corset is amazing! 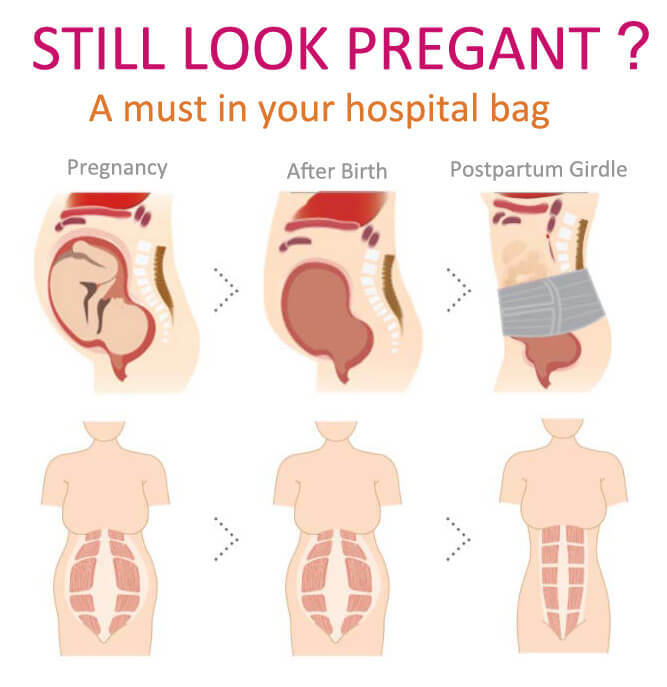 It is not bulky or noticeable but is tight and secure enough to pull your muscles back together post pregnancy. It is very durable and even held up through many washes in the washing machine! 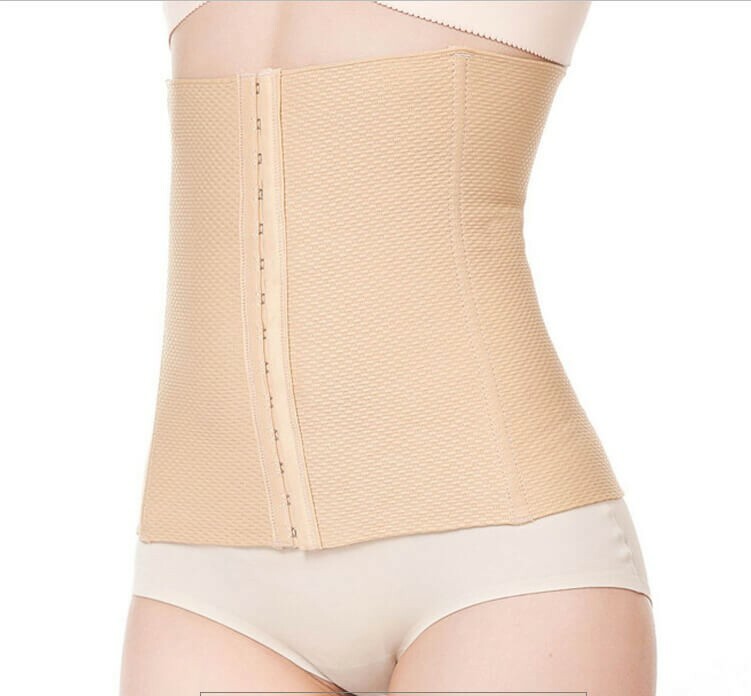 It wears very very comfortably and is not painful like some of the other brands. I love it and recommend it to anyone I know who is pregnant!